Accounting Resources & References | Accounting Inc. Starting a business is a game of chess. This free book will help you plan every move and win! Subscribe to always stay in touch and get the latest news, resources and tips on how to kick-arse in business. Love to read on your travels? There is no better companion to your commute than my book! Go grab it now. Get my top secret business advice free inside. Hello everyone and welcome to our page. 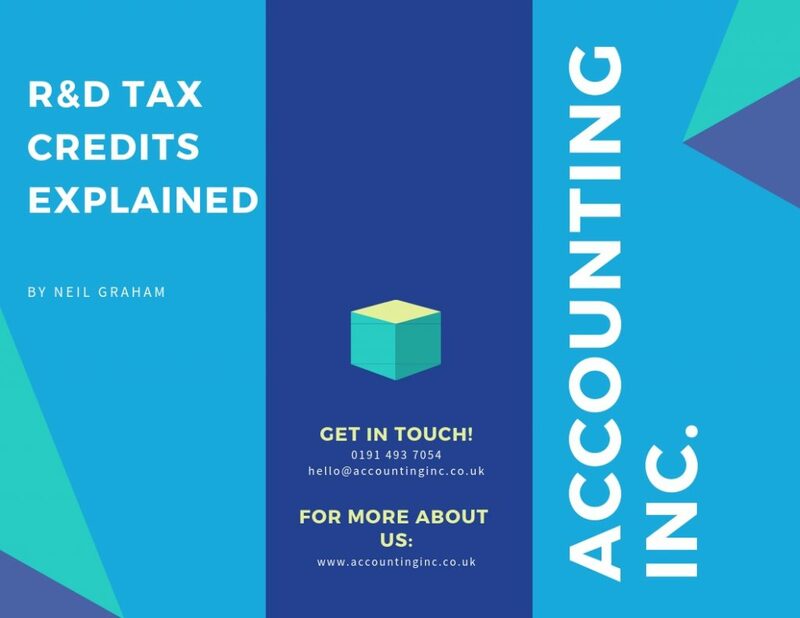 My name is Neil Graham Managing Director of Accounitng Inc. 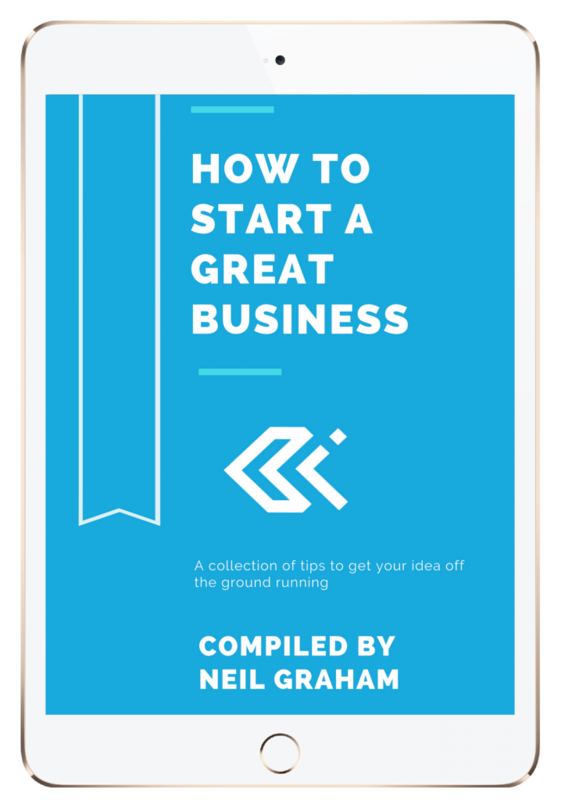 This short book aims to represent my values and help you on your way to growing a great business. The content is precise free of jargon and bull$hit. It will give you some key pointers if you are considering starting a business, or are already in the startup phase. 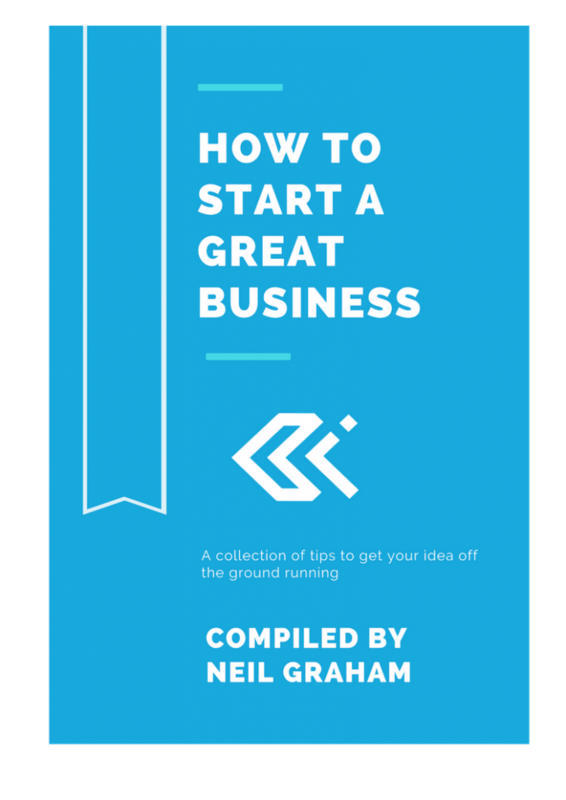 This book is the first in a series of short guides to help you kick-arse in business. It was such a pleasure to read, sometimes you can get lost in detail. This book gave me confidence to start my business. 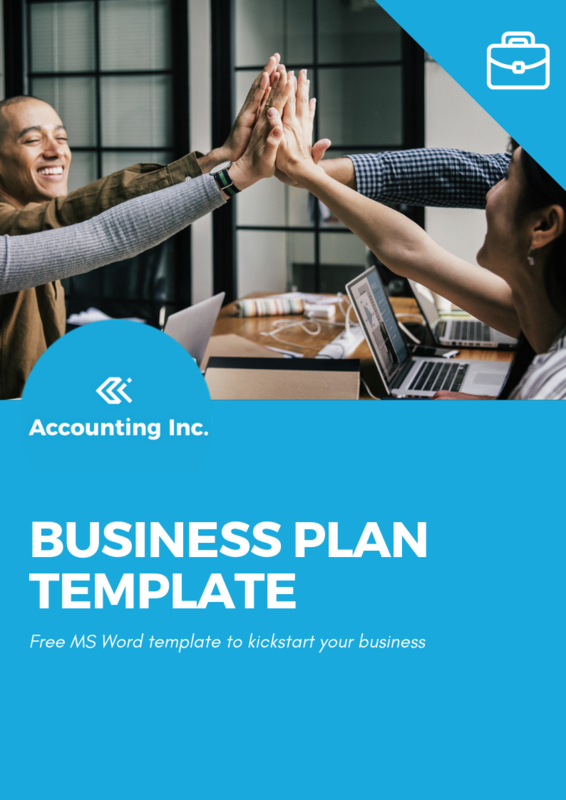 Every business needs a plan, especially when starting out. 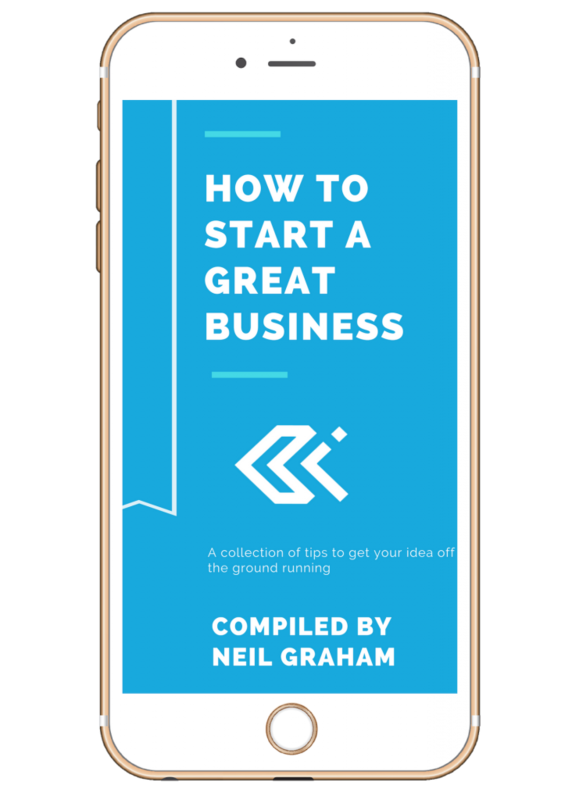 Grab this free resource and create the foundations for a great business. Want to achieve better results for your business in less time?